This story centers around three women who are each dealing with their own struggles in life. Some of the struggles are shared with each other and others are kept locked away. What happens when people start assuming, rumors start circulating, and estrogen runs amok? Big Little Lies ensue. Moriarty manages to perfectly capture the various adult personalities found in the school yard. I don’t know that I have ever chuckled so much through a murder mystery as I did with this story. 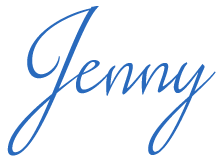 The character portrayals are spot-on and the writing is truly captivating. 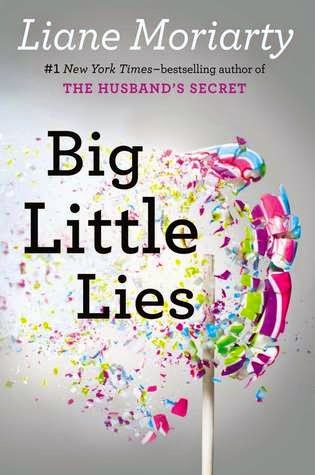 I started reading Big Little Lies on my Kindle but ended up finishing it on Audible. I was enraptured with the book but switching to audio sucked me in even more. Something about hearing the Australian accent combined with the narrator’s cadence really made this story come alive. The narrator, Caroline Lee, did a fantastic job with this recording. I was a little skeptical at first simply because her voices and personalities didn’t quite match my own but once I got going I could not go back to simply reading. Her character portrayals felt very real to me. The high-caliber writing and nuances of narration truly create a beautiful, riveting, and suspenseful tale. I wasn’t truly certain of who did what and why until it became obvious, which is a rare feat with me. I highly recommend picking this book up in any format; you won’t be disappointed.